A Mars lander is due to leave its mothership on Sunday and head toward the red planet's surface to test technologies for Europe's planned first Mars rover, which will search for signs of past and present life. After a seven-month journey from Earth as part of the European-Russian ExoMars programme, the Schiaparelli lander is expected to separate from spacecraft Trace Gas Orbiter (TGO) at 1442 GMT (8.12 pm IST) and start a three-day descent to the surface. Schiaparelli represents only the second European attempt to land a craft on Mars, after a failed mission by the British landing craft Beagle 2 in 2003. 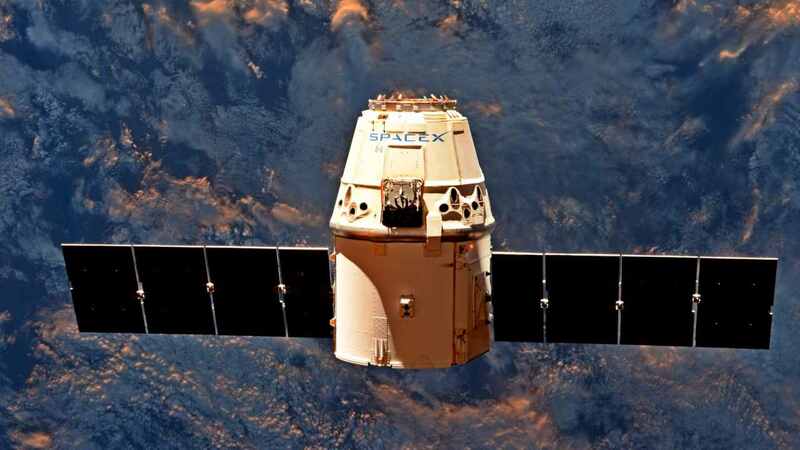 Landing on Mars, Earth's neighbor some 56 million km away, is a notoriously difficult task that has bedevilled most Russian efforts and given NASA trouble as well. 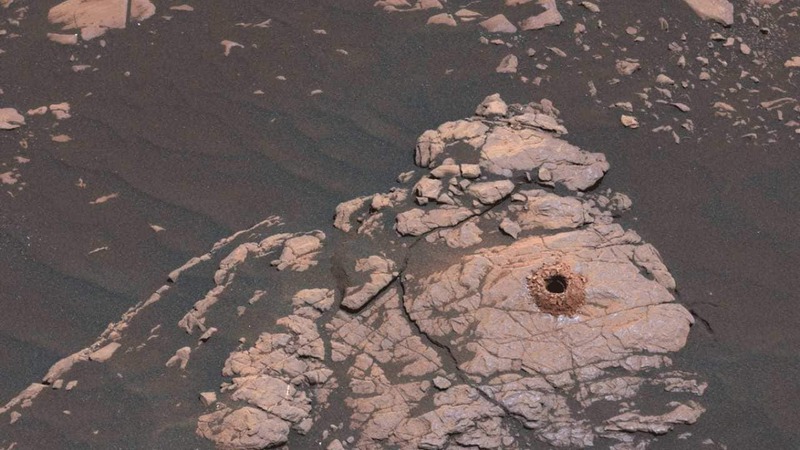 The United States currently has two operational rovers on Mars, Curiosity and Opportunity. 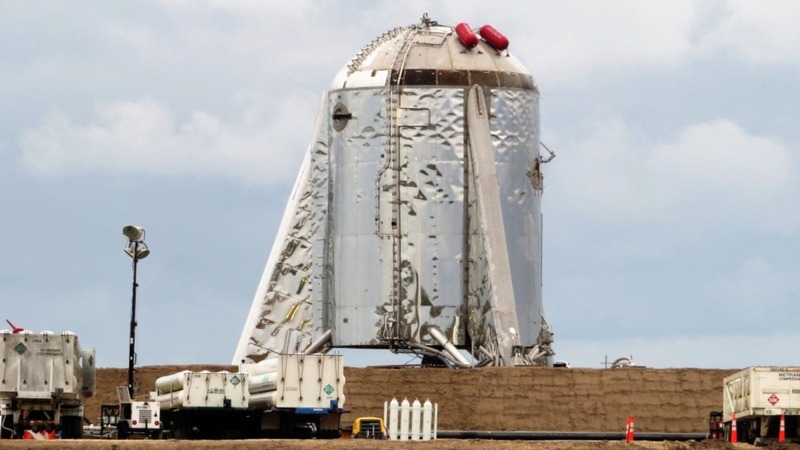 But a seemingly hostile environment has not detracted from the allure of Mars, with US President Barack Obama recently highlighting his pledge to send people to the planet by the 2030s. 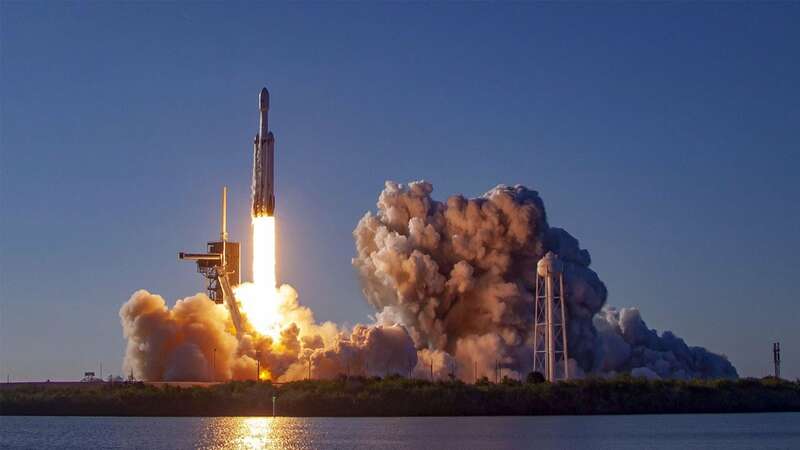 Elon Musk's SpaceX is developing a massive rocket and capsule to transport large numbers of people and cargo to Mars with the ultimate goal of colonising the planet, with Musk saying he would like to launch the first crew as early as 2024. The primary goal of ExoMars is to find out whether life has ever existed on Mars. The current spacecraft carries an atmospheric probe to study trace gases such as methane, around the planet. Scientists believe that methane, a chemical that on Earth is strongly tied to life, could stem from micro-organisms that either became extinct millions of years ago and left gas frozen below the planet's surface, or that some methane-producing organisms still survive. The second part of the ExoMars mission, delayed to 2020 from 2018, will deliver a European rover to the surface of Mars. It will be the first with the ability to both move across the planet's surface and drill into the ground to collect and analyse samples. 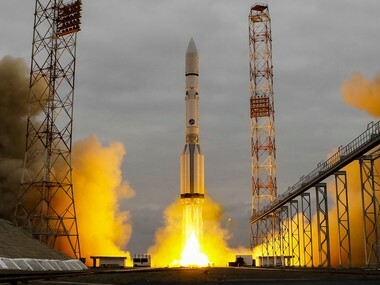 The ExoMars 2016 mission is led by the European Space Agency (ESA), with Russia's Roscosmos supplying the launcher and two of the four scientific instruments on the trace gas orbiter. The prime contractor is Thales Alenia Space, a joint venture between Thales and Finmeccanica. The cost of the ExoMars mission to ESA, including the second part due in 2020, is expected to be about 1.3 billion euros ($1.4 billion). Russia's contribution comes on top of that. In 2018, Nasa also plans to launch a Mars spacecraft, a satellite known as InSight and designed to study the deep interior of Mars.